Reading is an essential skill that should be mandatory for everyone. In our society, you cannot get away with a lack of reading or writing skills. These are just the basic essentials of living a decent and successful life. You can never go wrong with teaching a child how to read. By doing so, you are actually preparing them for a successful future. 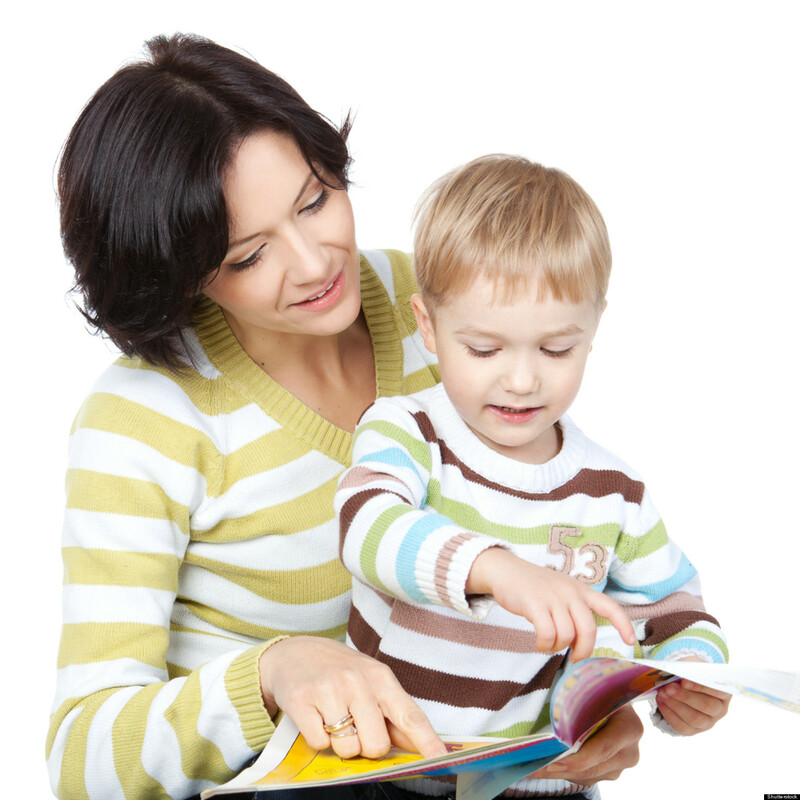 And as a parent, it’s a joy to see your child reading fluently, as this also makes your life easier. In a bid to make parents’ lives easier, Homework-Desk.com did research on some of the best apps that can be used for teaching kids how to read. Since the importance of learning this essential skill is clear, it was decided to share the findings with parents from across the world. These seven apps should do you a whole lot of good and equip your child with basic reading skills. With Reading Raven, reading has never been easier. This app that’s available on both the iPhone and iPad features a step-by-step curriculum which allows your child to learn reading skills at their own pace. The app allows your kid to get comfortable when learning the reading skills, hence increasing their chances. In addition to this, the app also comes with multi-sensory reading games which most kids find fun and engaging. The fact that the reading app involves a proven phonics based approach enhances the learning experience. Reading Raven is ideal for kids between the ages of three and seven years old. The whole idea about this app is based on the Montessori learning method. Besides just helping your kid learn how to read, Montessori Crosswords is also ideal when it comes to helping one improve both their writing and spelling skills. The app is designed to help a kid understand that words are made up of sounds and helps them to memorize these sounds for their own good. For an app that comes with a set of 320 word-image-audio-phonic combinations, your kid can learn a lot from this one place. With reading, it’s all about understanding the different sounds that letters make. What you’ll get from this app is that it gives more emphasis on these sounds and the letters. It teaches your kid all the fundamentals of reading. And the app is fun to work with, as the exercises are clear and concise for the user. With more than 150 pictures and phonics, it makes reading much easier. The book this app is based on has worked wonders for millions of kids across the world. The phonics-based interactive game version comes with a rather simple drag-and-drop interface that is ideal for kids. The characters in the book, together with the colorful animations, do encourage kids to learn the necessary reading skills. In addition to this, the book also comes with easy first steps, drawn illustrations, wholesome values and many other features that makes learning how to read simple. Back in 2009, this app was nominated for the Best Educational App. That just goes to show you how truly good the app is. Word Magic is equipped with attractive and funny pictures displayed on a simple design to enhance the learning experience. The player gets appreciated by a real voice every time they give a correct answer. Once five correct answers are given concurrently, the app automatically changes its color. The Martha Speaks Dog Party app features a very common dog character (Martha) from the popular PBS KIDS TV series Martha Speaks. The character basically helps kids to bolster oral vocabulary through the words we use daily. Martha Speaks Dog Party is designed with all the features that will help your kid understand the meaning of words whenever they hear them. As the winner of the 2015 Teacher’s Choice Gold Award, Learn with Homer was developed based on Harvard and Stanford research, which revealed that Homer increases a child’s reading scores by up to 74%. The app comes with more than 100 hours of learning lessons which can help a child so much all on its own. The fact that new content is added week in and week out makes Learn with Homer ideal for kids who are eager to learn how to read. Regardless of which app you opt to go for, any of them can do you and your kid a whole lot of good, which is something that every parent clearly wants for their child.